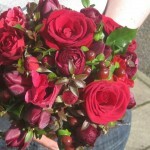 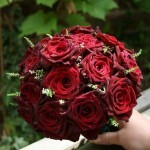 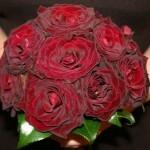 February is the month of Valentines day and bouquets of red roses can be found everywhere. 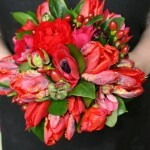 But there are many more types of flower that can be found. 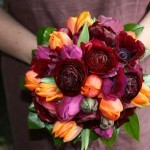 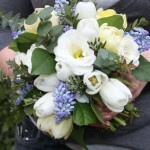 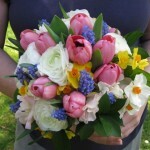 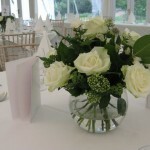 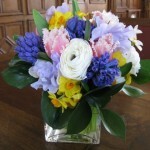 Ammi, Anemone, Campanula, Carnation, Gentiana, Hyacinths, Lily of the Valley, Muscari, Narcissus, Phlox, Veronica.